Going into its second-ever match, Forward Madison FC has plenty at stake. For starters, the Flamingos are still looking for their first goal, having been shut out by Chattanooga Red Wolves SC last week despite recording 11 shots. More importantly, though, the team needs to achieve its first positive result, already trailing league-leaders South Georgia Tormenta by seven points (albeit with two games in hand). 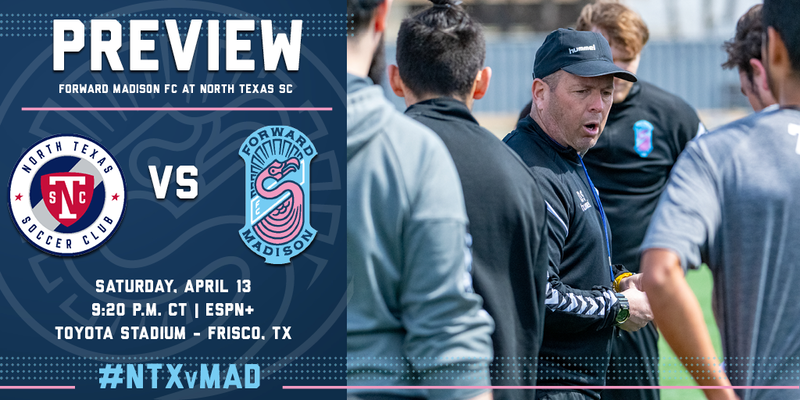 Coming up against North Texas SC this Saturday (9:20 p.m. on ESPN+), FMFC has a chance to turn it around. According to Head Coach Daryl Shore, the team has been working on improving its attacking play in training this week. Forward Madison could get a boost during the match from goalkeeper Brian Sylvestre, who has returned to training following a hand injury that kept him out of the season opener, and will be available for selection Saturday. Midfielder Danny Tenorio, who tore his left meniscus in preseason, is out for the match. In North Texas SC, the Flamingos are set to take on a team whose playstyle could not be more different from the Red Wolves last week. In North Texas’ season opener on March 30, the team looked to spread the field wide, play a possession-based game and create attacks from the wings. It worked, as North Texas’ 16-year-old striker Ricard Pepi scored a hat-trick en route to a 3-2 victory. Saturday’s match will take place late at night as the second half of a double-header with North Texas’ Major League Soccer parent club, FC Dallas. Shore said he expects both teams to come out on the attack. Following its game against North Texas SC, Forward Madison will return home to open up Breese Stevens Field for an exhibition match against UW-Madison on April 16. General admission tickets are 15 dollars, or 10 dollars with a student ID and free with a season ticket. FMFC are on the road again next Friday to take on Orlando City B. Forward Madison FC’s inaugural season is here! The team will open at home on April 27 vs Greenville Triumph SC. 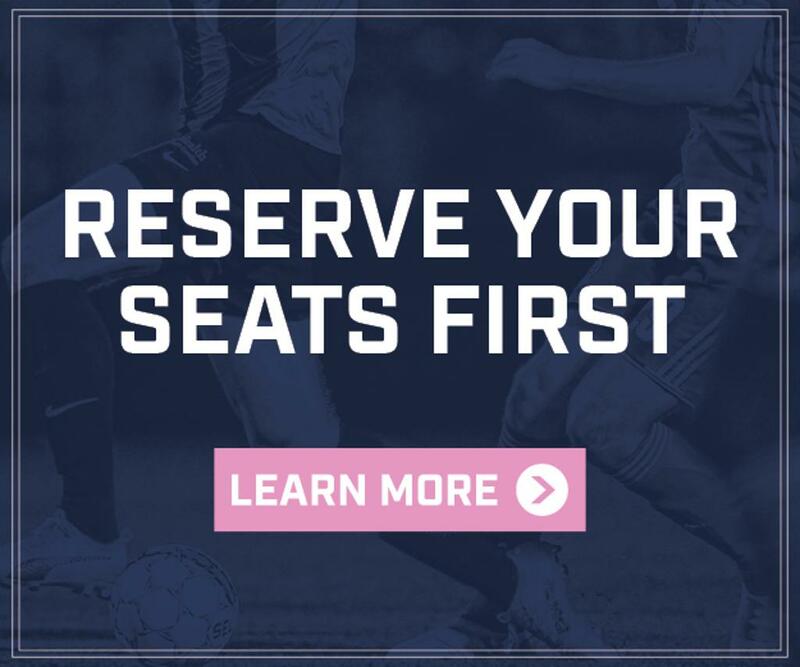 Get tickets to see Forward Madison’s inaugural season at: https://www.forwardmadisonfc.com/tickets.